Got meat? Got veggies? Need something to wrap them in? 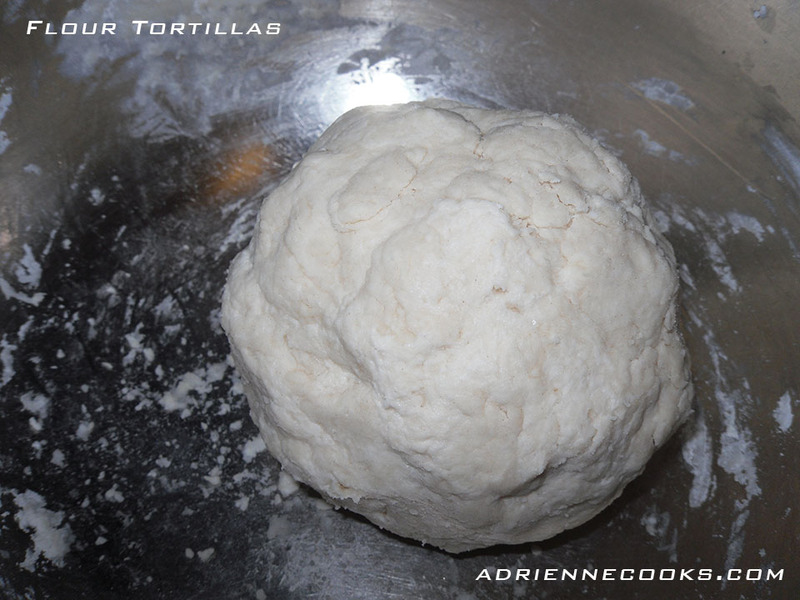 Enter tortillas! 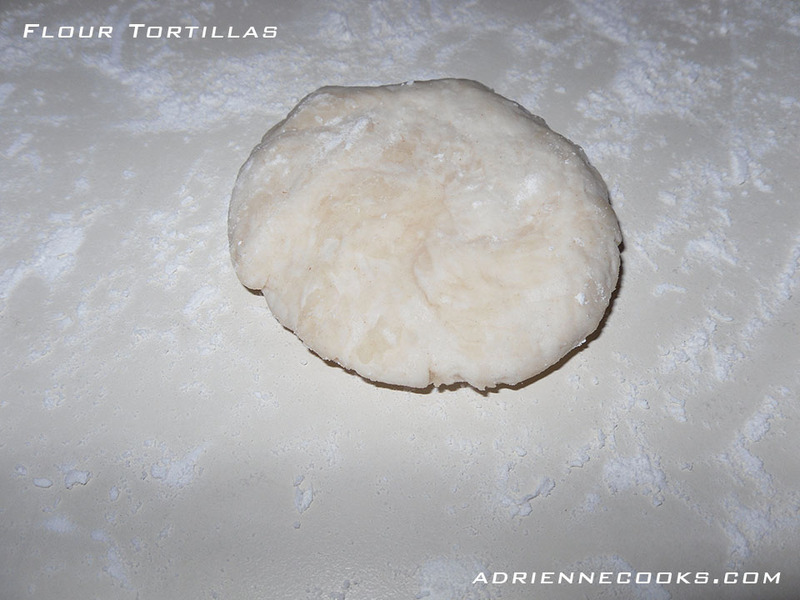 Warm, soft, fresh flour tortillas! Just try not to eat them all right off the griddle. But I do have to say they are perfection with real butter and sugar/cinnamon, or heck, just the butter! They only take about 40 minutes and they are so worth the time, only about 10 minutes of work 30 minutes of resting. Mix all your dry ingredients together in a large bowl. 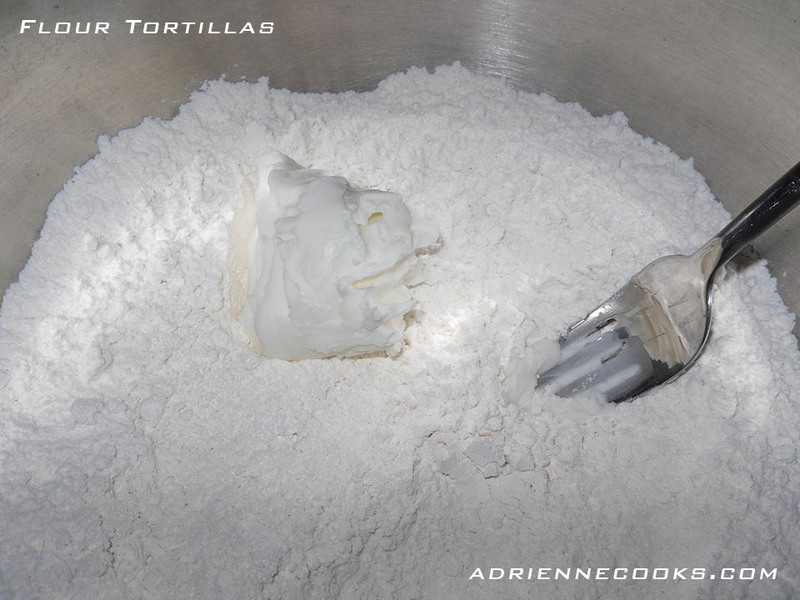 “Cut in” your shortening with a fork until the mixture is homogenous then add your water, the mixture won’t be sticky, if it is add more flour till you can work with the dough. Let sit with a wet paper towel on top for 30 minutes. Halve the dough and halve each half. Halve again until you have eight pieces. Roll each piece into a ball. Flatten the ball into a disc and place on a lightly floured surface. Roll into a 8in circle of even thickness. 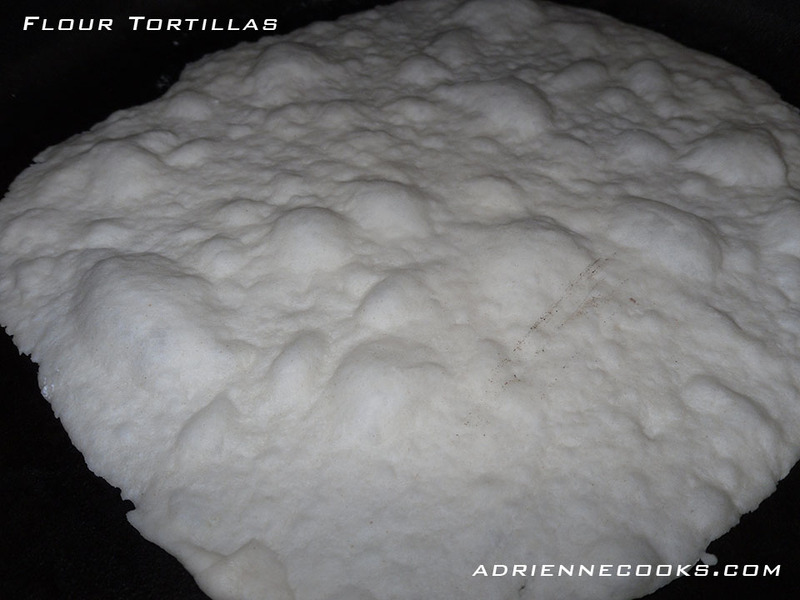 Now get your largest cast iron skillet or frying pan and crank up the heat to medium high and cook tortillas on each side until they bubble and get light brown spots. Tah-dah! 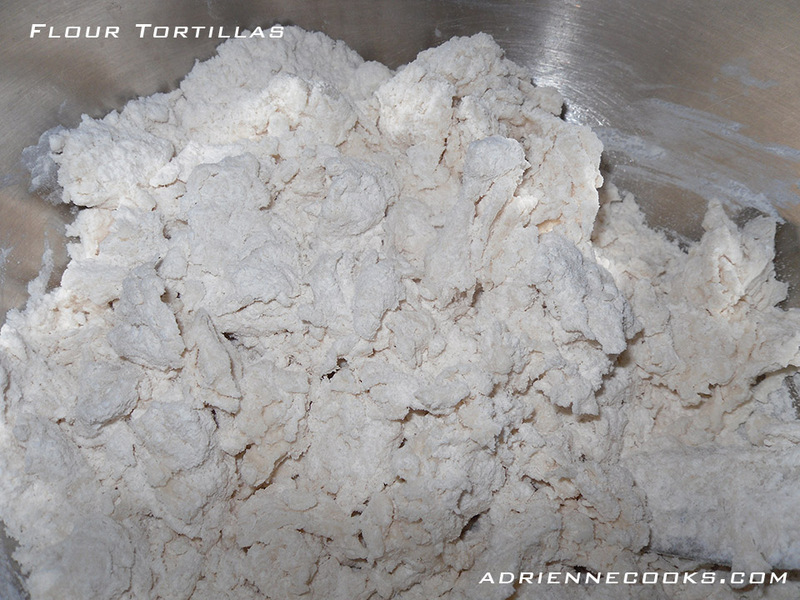 You made tortillas. Now use them in these easy chicken enchiladas. Add More Water, Too Sticky? 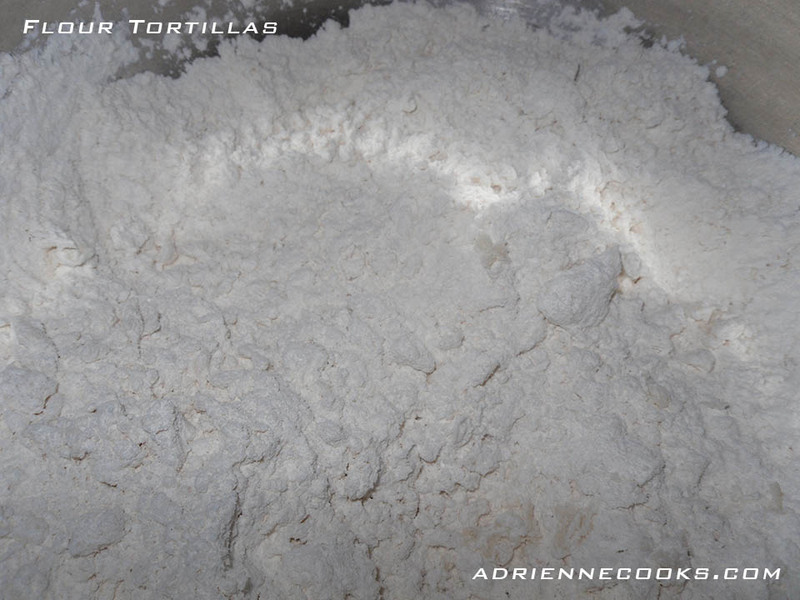 Add More Flour. Looks delicious and easy! 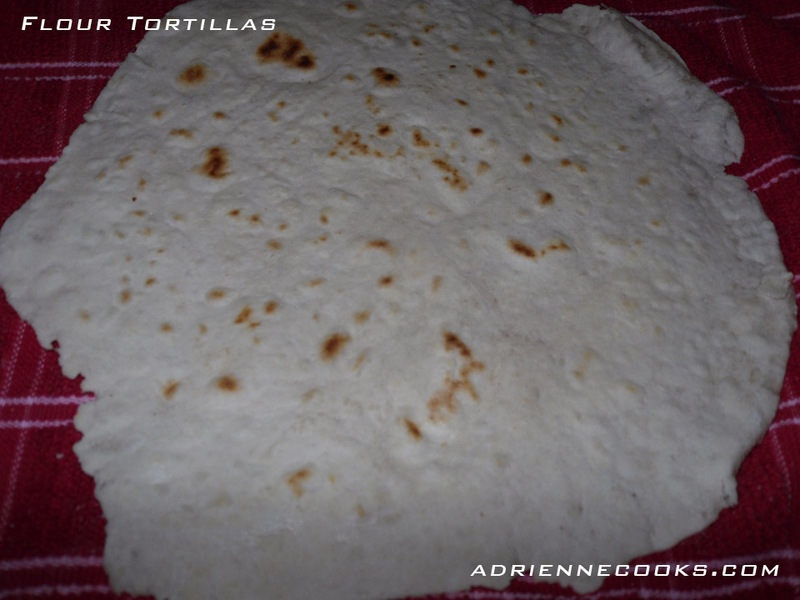 I have been wanting to make my own tortillas for a while! Thanks so much for posting these. mmmmmm. I’m making tacos tonight, and these sound more than delicious! Should team up all too well! by the way, thanks for stopping by my blog and showing some love. I’m loving yours and you definitely have a new reader in me! Excited to try these tortillas!